Most of us spend more time at work than we do at home, so it makes sense to put a little thought and planning into keeping it clean. 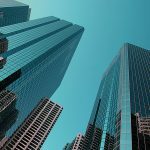 However, there are a range of factors to consider when engaging a commercial cleaning provider in order to ensure the best possible outcome for your business. If you’re paying good money to an outsourced cleaner only to find that the services delivered are subpar, it might be time to consider whether an accredited commercial cleaner would be more appropriate for you. So what’s the difference? As opposed to standard cleaning agencies, an accredited cleaning services provider will have certifications through various governing bodies to substantiate that the processes and practices employed are meeting industry standards at a very minimum. 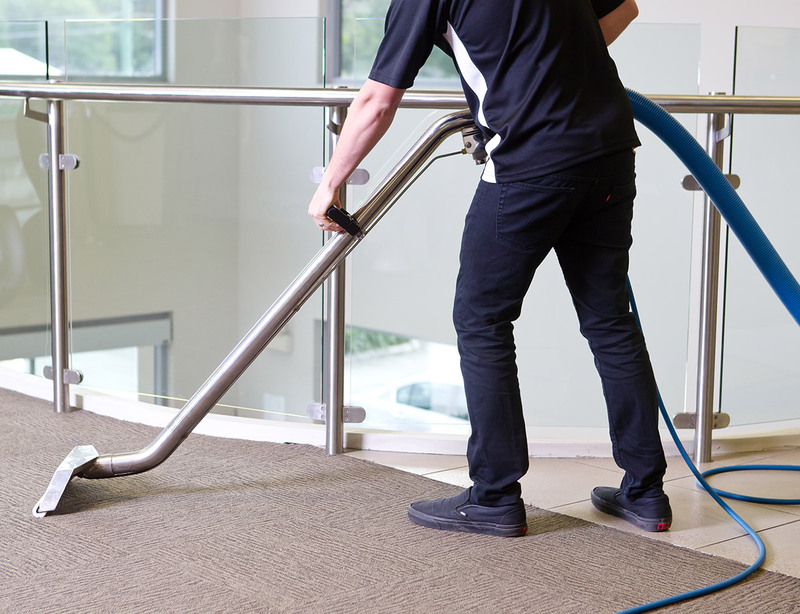 Regardless of whether you’re currently tackling your cleaning requirements in house or have an external agency handling it for you, let’s take a look at how engaging an accredited commercial cleaner could benefit you, your employees and your business. The health and safety of your employees is undoubtedly a top priority, especially when you consider that the lack of which could lead to increased sick days and diminished productivity for your business. Although you might have an in-house cleaning schedule, it can be difficult to ensure the health and safety of your office when staff are entrusted with this task. In general, employees will be too preoccupied with regular duties to give the office clean adequate time and care. More than this, lack of knowledge, skill, equipment and even dedication to the task can lead to inferior cleanliness and subsequently, substandard health and safety. Although germs and bacteria are the primary issues to be addressed during an office clean, untidy environments can also become hazardous to those who are exposed to them, leaving you and your team vulnerable to workplace accidents and injuries. Whist there are an abundance of commercial cleaning companies within the market, working with an accredited company will always be the best value for money. Many superficial or inexperienced cleaning companies will tend to observable areas of your office whilst omitting less apparent tasks – even if they pose a risk to your health or safety. Consistently, you may find that you’re replacing things such as carpets or furniture far sooner than generally necessary if they’re not adequately cleaned on a regular basis. Office cleaning and maintenance should never be arbitrary which is why a certified cleaner will always be a better option for your business. Although it’s common for a commercial cleaner to specialise in a specific area, accredited agencies will generally have a wider scope of services on offer. This is likely due to the fact that certified companies are more dedicated to providing quality services that promote increased satisfaction among clients. When approaching a potential cleaning service provider or reviewing your current one, ask them for a comprehensive list of all services they provide. If the list is basic or limited in capacity, your business could benefit from an accredited service provider. In order for a commercial cleaner to become certified, rigorous training and testing is required to ensure that all standards for health, safety, service quality and environmental impacts are at very least met. If a company has taken the time, money and effort to get themselves accredited, this is generally a good indicator that they value their business offerings and are committed to producing superior service outcomes for clients. At City Property Services, we are unwaveringly committed to upholding the standards set out by our various certifications. 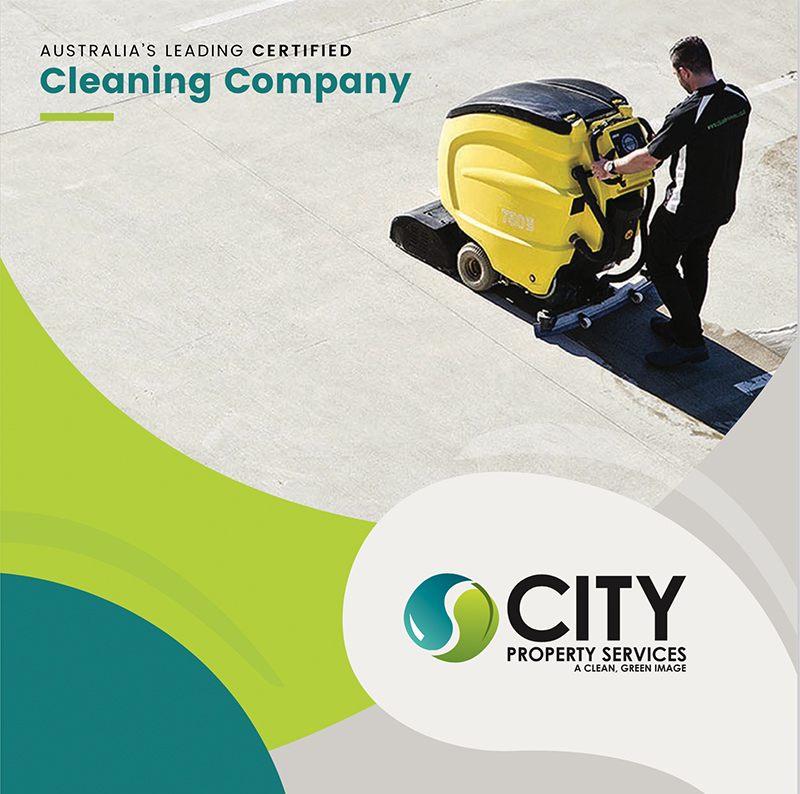 As one of Australia’s most highly accredited commercial cleaning agencies (and one of the very few with triple certifications across quality management, environmental responsibility and workplace health and safety), you can rest assured that our skilled cleaners, the technology we utilise and the processes we follow are industry leading. To validate our superior service offerings and dedication to providing better outcomes for your business, take a read of our current industry accreditations listed below. Being dedicated to providing superior cleaning services that promote exceptional client satisfaction, City Property Services are honoured to have been awarded the Quality Management accreditation. Verified through a comprehensive third-party audit of our systems and procedures, this level of certification verifies our strong customer focus, our ability to overcome challenges through evidence-based decision making, our processes for engaging employees, our outstanding relationship management and deployment of efficient processes to ensure best practice and continual improvement. Environmentally sustainable practices are at the heart of what we do. For this reason, we are proud to hold the Environmental Certification that demonstrates our ability to organise, identify, manage, monitor and control environmental challenges in compliance with ISO standards. Through demonstrating environmentally sustainable practices in everything we do, City Property Services is one of very few commercial cleaning agencies to receive third-party authentication of our dedication to the environment. Consistent with our values, City Property Services is committed to ensuring the safety of your employees as well as our own. Our team are resolute in providing services that promote increased overall health and safety, a tenet of our business which facilitated accreditation in this area. Through consistently controlling and minimising risk, City Property Services are able to ensure compliance with all relevant legislation across all industries with regard to health and safety. Taking health and safety to the next level, City Property Services has been awarded the CM3 Certification by leading occupational health and safety specialists, Greencap. Through a detailed and systematic assessment of our processes and procedures, City Property Services have established our superior commitment to health and safety. Our team have also achieved the ecoClean Level 2 Certification which demonstrates our dedication to corporate social responsibility. Pertaining to responsible purchasing decisions, thoughtful chemical handling and waste disposal processes, and conservation of resources such as water and energy, this level of certification showcases our ability to be conscientious in all areas of business. If you’re looking for a customised cleaning service for your business that optimises health and safety whilst showcasing the best your business has to offer, talk to us today and let’s start discussing how our business could help yours.